scratched / visible signs of use, cheap price! [CD] [Tipp] incl "FREE!! TECHNO MIX" known from D.Trance 7! Cocooma style hardtrance! [CD] mixed by Yves DeRuyter! 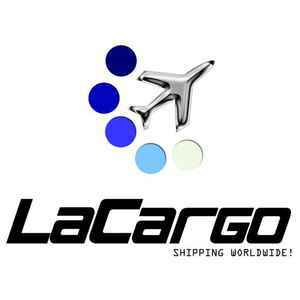 [12"] © LaCargo audio clip [B1] Free!! Techno Mix +++ "Welcome to the magic sound of the type writer!" [CD] [used] signs of use (but no deep scratches); plays without problems!